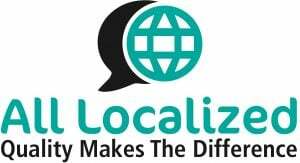 All Localized is a leading localization company established in 2008 to provide prompt and cost-effective language solutions, and our company made up of experienced linguistic and technical professionals. 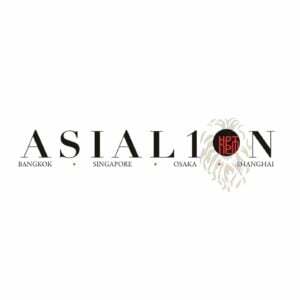 ASIAL10N is a Asian language localization agency with dedicated expertise in eLearning. 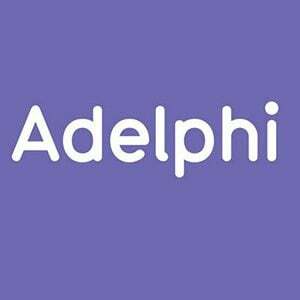 Smarter learning, delivered on an award-winning LMS, now with a game-changing translation system. 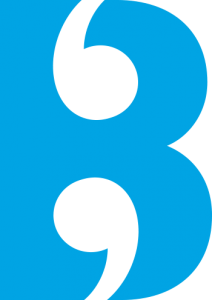 Bolt combines human expertise and smart technology to automate the most time-consuming parts of the eLearning translation to revolutionise the process. Brightlines Translation is a translation agency that provides eLearning translation services to many organisations around the globe. 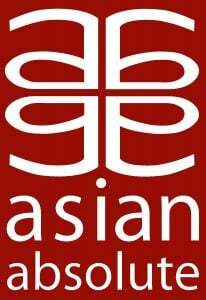 We work directly with international organisations and e-learning providers or both in unison. 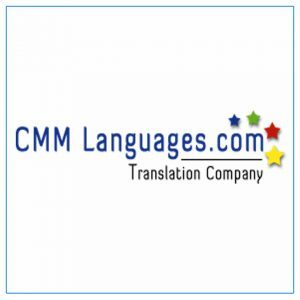 Established in 2008, CMM Languages is an ISO 9001-2008 Language Service Provider focusing on E-Learning Localisation, Voiceover and Translation services.